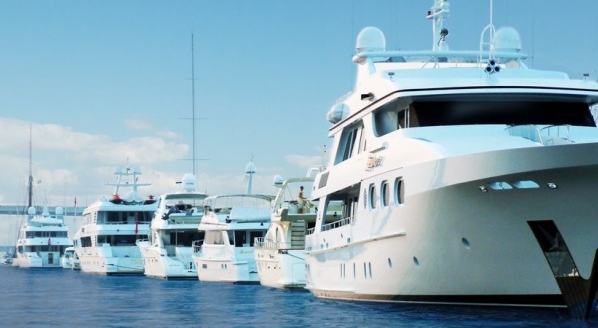 In just over 10 weeks, the superyacht industry will migrate to the marketing Mecca that is the Monaco Yacht Show, a platform for every company, be they supplier, builder, designer, broker, subcontractor, lawyer, advisor or another sector of the value chain, to fly or drive to the Principality for a few days of intense networking, promoting and socialising. 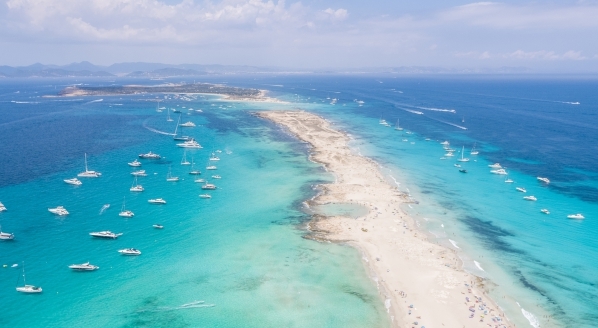 Every year, we return back to our offices, homes or yachts laden with merchandise, brochures, USBs and business cards, not to mention sore feet and perhaps a few extra “canape fuelled” kilos, asking ourselves whether or not it was a good show. Did we achieve our objectives, how many real buyers were there and did we meet the right people? This personal interrogation seems to generate many questions about shows across the globe and often leads to people thinking that they can do it better. We saw the arrival of the new Barcelona Show, we have seen the madness of three shows in Palma and Barcelona causing congestion in May and now Cannes, Genoa and Monaco all squeezed into the same calendar window too. I wonder what we are all trying to do to each other? 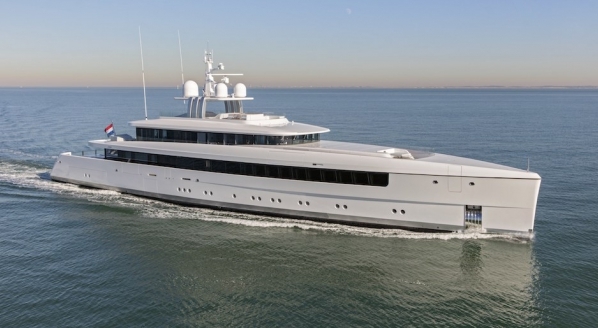 Anyway, The Superyacht Group has made a few strategic decisions based on the value of shows and the effectiveness and efficiency of the opportunities they provide. As a strategic media and information company we have decided that there is very little point in our exhibiting at shows for the simple reason that the majority of visitors and exhibitors are already aware or connected with what we provide. So, in essence we are providing a platform for the team to say hello to as many people as possible, which is obviously one of the core objectives of any exhibition stand, but does it really make sense to spend so much time on a stand watching and waving as the world goes by. Therefore, we decided that for 2018 and beyond, it would make much more sense for our team of analysts, editors, account managers and journalists to spend five days in Monaco meeting the market directly and having candid and interesting conversations with the hundreds of industry players who are all in town for the week. "The Superyacht Group has made a few strategic decisions based on the value of shows and the effectiveness and efficiency of the opportunities they provide"
Our Superyacht Group team will be attending the shows in our usual dynamic and fun force, but we are confident that anyone who matters, and all of the valuable new connections we make, will be out on the docks, in the yacht club, the restaurants, the parties and the bars. Our job is to network, meet and connect, our mission is to report, comment and observe and our objective is to make sure we know what is happening in the market, by keeping our team flexible and mobile. Last year our team of editors delivered an unprecedented 138 news stories, social media posts and blog posts as the Official News Partner for the Monaco Yacht Show, 50 more than our nearest competitor. 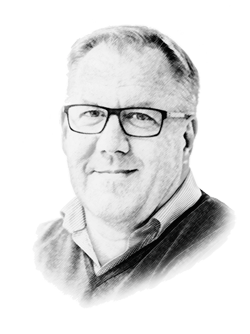 But, with a new dynamic approach we promise to increase the amount of interesting coverage, opinions, interviews and insights from our network of contacts. We also have a few surprises in store, that we hope you will find interesting and entertaining. Having analysed our effectiveness and the number of new contacts we make by having an exhibition stand and compared it with the number of new people we meet daily via our social media channels and the continuous growth of SuperyachtNews.com, we have built a strategy that is designed to be highly efficient and focused on delivering the most interesting and relevant content that the most important audience is looking for…News Worth Reading! So, when you arrive in Monaco in September, you won’t find The Superyacht Group stand in its usual place, but you’ll no doubt see the team on a mission, chatting to influential contacts, interviewing industry leaders, asking difficult questions and keeping their ears to the ground. 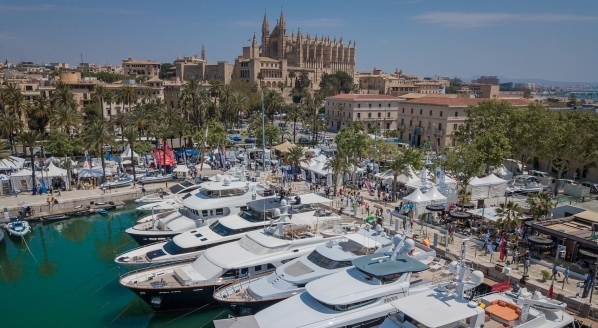 With the further development of SuperyachtNews over the coming 10 weeks, coupled with some other digital enhancements, we are confident that anyone who attends the shows this Autumn will be connected to our team by connecting to our media channels on their phones, tablets or laptops to see what is really going on. Oh yes, and if you’re worried about picking up your free copy of The Superyacht Report from our stand, we can save you the time and effort, just click here and either register for a free trial or just click the subscribe button, so every issue is sent directly to your home, office or yacht – no more piles of free magazines in your hotel room, just the most valuable and insightful Report delivered to your door. 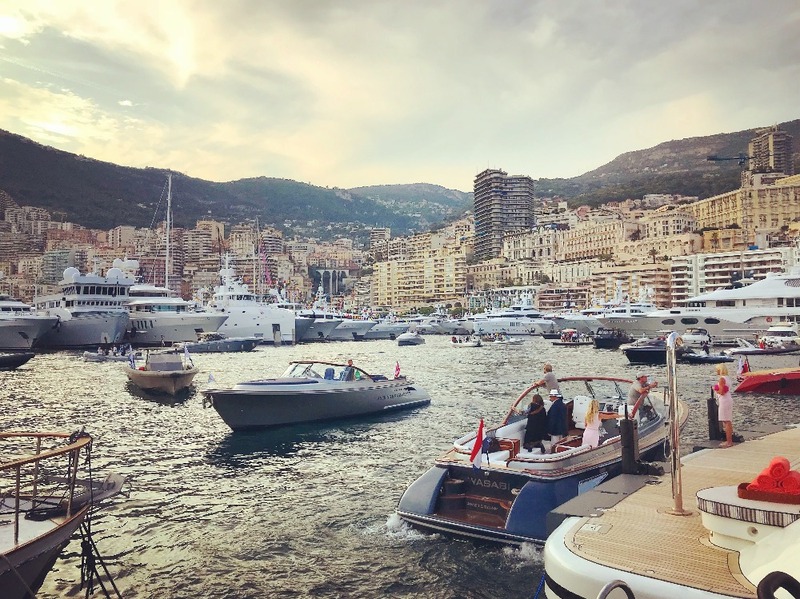 See you at the Monaco Yacht Show, where myself and my team will be feeling more relaxed and very focused on being real journalists and reporting what is happening on the ground.